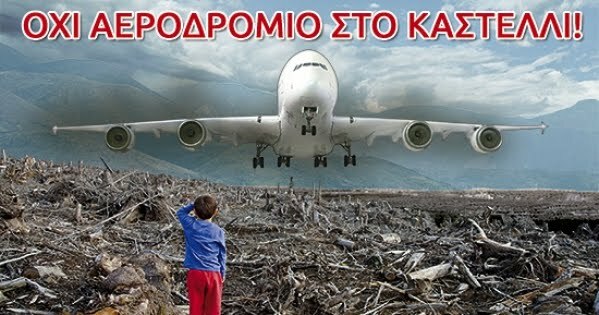 ΟΧΙ αεροδρόμιο στο Καστέλλι: The new airport at Kasteli; an absurd plan for Crete. 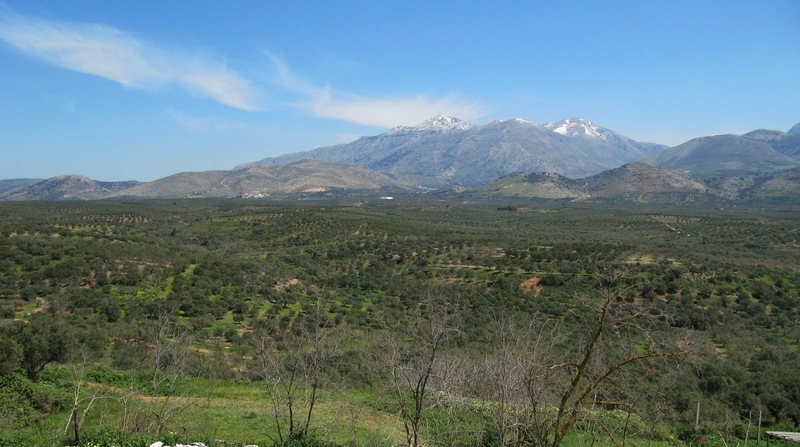 Kastelli will destroy the natural environment and the landscape in one of the most fertile and productive plains of mainland Crete. The decision to wipe out a vast area of fertile and productive land as well as its waters, in a region of high desertification risk in the middle of the Mediterranean, and even without serious validation, cannot be related to logic. 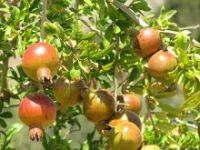 Indicatively, for the realisation of the project, it is necessary to uproot more than 200,000 olive trees, and transform the unique landscape of the area into a dry quarry. Moreover, the flora and fauna of an enormous area of about 22,000 acres will be cleared, while mountains and hills of a total volume of at least 10.7 million cubic meters will be detracted. During the operation of the airport in the enclosed basin of Pediada, it is anticipated that the quality of the high-productive land will deteriorate and the water resources will fall into obsolesce, finally eradicating all agricultural and livestock products of an area as as big as 110,000 acres. Residents of the nearby settlements who will find themselves just hundreds of meters far from the proposed airport will eventually be forced to move away, not only because of the noise and pollution conditions, but also due to the loss of financial resources from the production of their land. Indeed, this cannot be considered a productive reconstruction project for our country. It seems to be a completely unjustified and wasteful solution to address the problems of the current airport of Heraklion. Remarkable is that the feasibility and viability of the project were never studied and proven. Furthermore, the new airport cannot be considered a public work of infrastructure, rather it will be constructed through a consession contract. Its precariously estimated budget of 850 million euros is expected to double-up due to the necessary future expansions and the construction of necessary side infrastructures which have not been calculated (facilities, road network, refueling pipeline, etc). Upgrading and Expanding the existing airport as the best alternative. Along with us stand the environmental and ecological organizations in Crete, the ECO-CRETE national network, a significant number of cultural and professional associations as well as special scientists and numerous fellow citizens; all of them have strongly questioned the feasibility and viability of the project of the new airport at Kasteli. 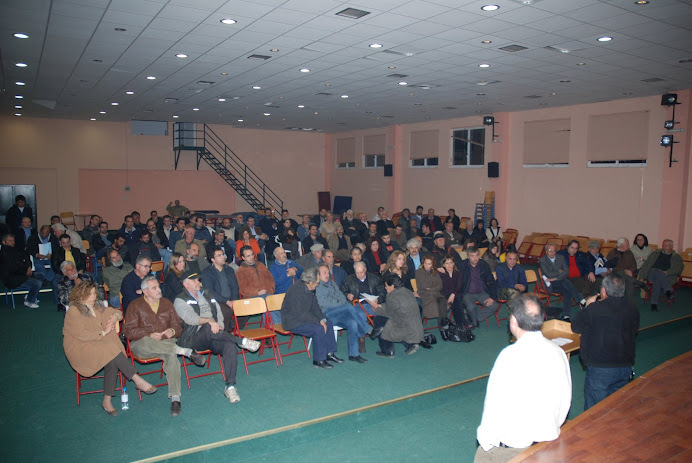 Apart from agreeing that this construction will eventually cause more problems than it is supposed to resolve, they furthermore consider the optimal solution to be both the upgrading and expansion of the current Heraklion airport and its combined operation with the rest two airports of the island (Chania & Sitia). Local and international businessmen and representatives of tourism agree with the alternative presented above, as they argue that the increase in transport costs will have reverse consequences on the development of the island’s aviation and tourism sectors. For the realisation of this alternative, no further studies and plans than those already available are needed, while the recently-freed 800 acres of the adjacent former military airbase can be utilized in addition. Thus, with a greatly smaller financial cost, as well as with no environmental and social consequences, both Nea Alikarnassos and Heraklion will be relieved from the current problems caused by its operation. Moreover, the benefits and capabilities of the existing airport are multiplied, simultaneously taking advantage of the island’s existing transport network (airports, ports and highways), meeting the transport demands of Heraklion and Eastern Crete for many decades to follow. Add up your signature to the petition! 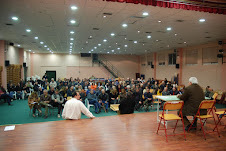 It is addressed to the Greek Government, the Region of Crete Authorities and the Municipality of Minoa Pediadas, requesting the procedures for the installation of the huge airport in Kastelli to stop, and support all projects and actions promoting a sustainable economic development for the island of Crete, with respect for man and the environment. This is the most critical moment! Now that the government is preparing to sign the agreement with the only contractor who participated in the recent contest. Acting along us will help saving our land for future generations. We ask for your help to fight united and we will be happy to inform you on the issue. With solidarity, we can do it! Αναρτήθηκε από Πρωτοβουλία Πολιτών για τη Διάσωση, Προβολή και Αειφόρο Ανάπτυξη της Πεδιάδος στις 4:59 μ.μ.